The Elder Scrolls Online recently released a new DLC, Shadows of the Hist. 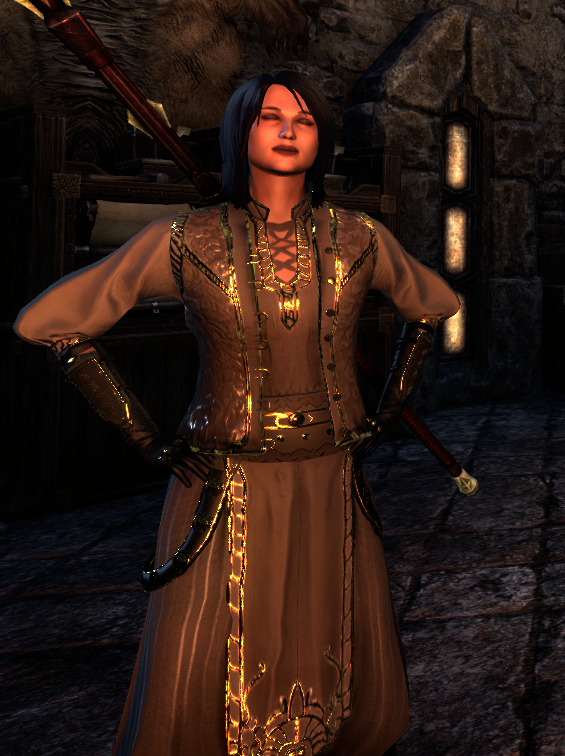 A big perk of the DLC (for ESO Plus members) is the ability to dye collected costumes. 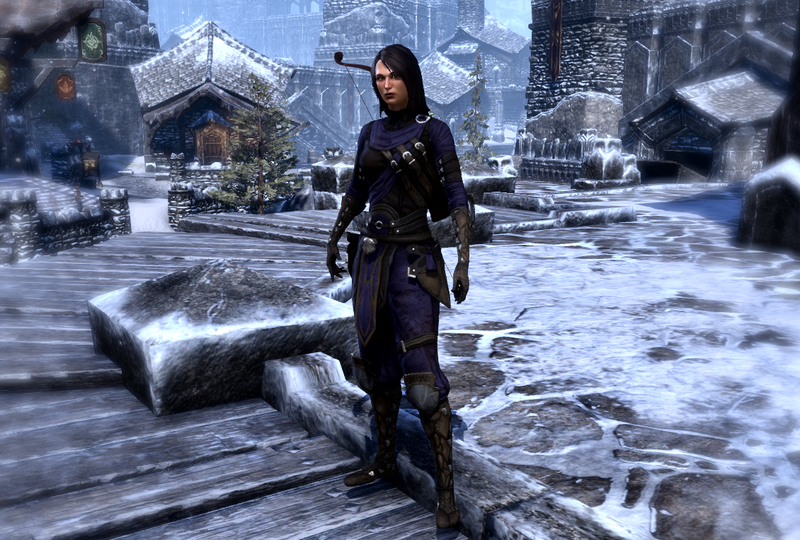 While adventuring in ESO, players earn (or purchase through the Crown Store) costumes. Most, in their generic form, are not so pretty. With Shadows of the Hist, I can "Even dye my eyes to match my gown." Lovin' this! Call it girl gamer fluff but I can knock down, snare, steal and annihilate all while color coordinated. Now I just need some paint for my bow and blades.